Dr. Patrick Carey turned his skills on the football field into a career caring for athletes. 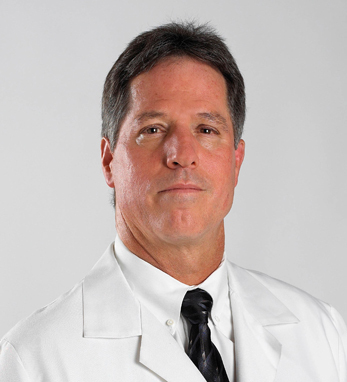 He is presently working as an Orthopedic Surgeon and director of Sports Medicine at UPMC Susquehanna. Dr. Carey received his Sports Medicine fellowship from Temple University and trained under Dr. Ray Moyer and Dr. Joe Torg. The Sports Medicine Program has grown in Williamsport, PA over the past 28 years under Dr. Carey’s guidance. They provide sports medicine care to one of the Minor League Philadelphia Phillies baseball teams, 18 local high schools, four local colleges, and the Little League World Series. Dr. Carey received an athletic scholarship to Temple University to continue his football career after leading his high school team as quarterback for two undefeated seasons. He was a three-year starter at Temple and led the Owls to two winning seasons and one Bowl Game win.